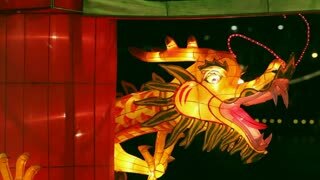 Search Results for "chinese new year dragon"
HELSINKI, FINLAND - FEBRUARY 15, 2018: Chinese New Year parade show. Traditional Chinese new year dragons on the streets of Helsinki. LOS ANGELES - FEB 13: Dragon dancers celebrate Chinese New Year during Los Angeles Chinatown's Golden Dragon Parade on Feb 13, 2016 in Los Angeles. 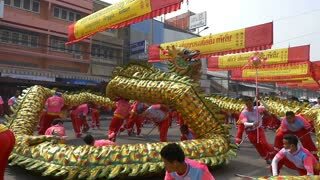 Chinese flags in chinese new year parade with dragon on it.